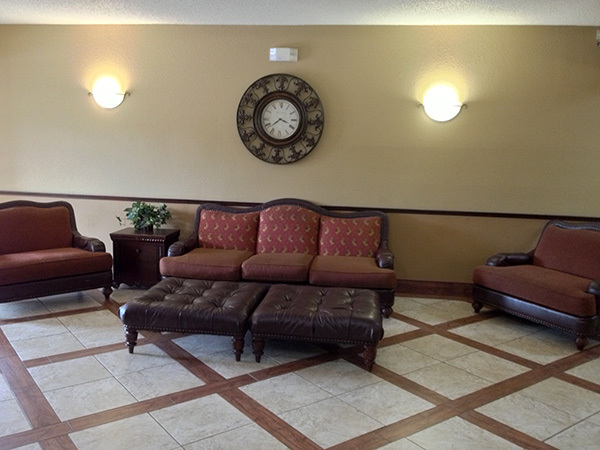 If you’re looking for somewhere to stay on your trip, Branson Tourism Center recommends the Stone Castle Hotel. 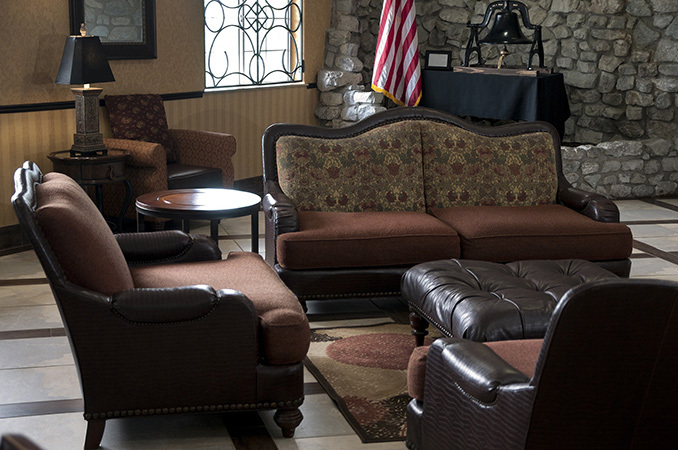 The Stone Castle Hotel is one of Branson’s most unique hotels with an amazing array of room and property-wide amenities. 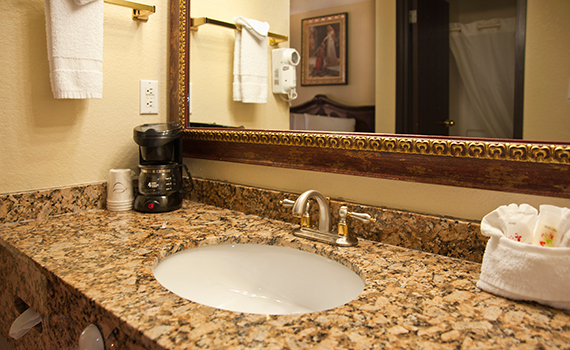 Impressive as soon as you approach from the street, this elaborate 300 room lodging facility includes larger-than-average sized standard rooms and beautifully decorated Jacuzzi suites. 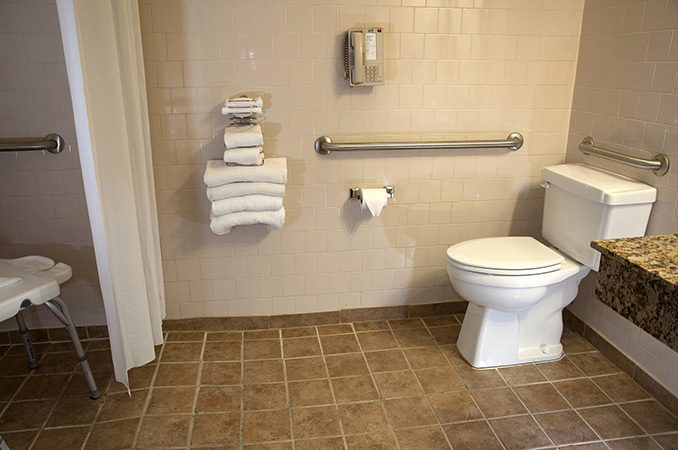 Additionally, you’ll find several well-equipped handicap accessible rooms, three kitchenette rooms, and four two-bedroom family suites. 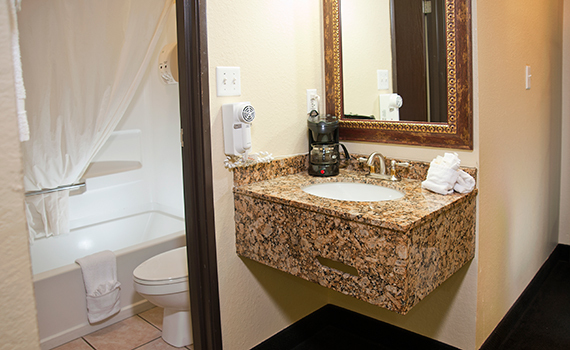 Many of the suites will make you feel as though you’ve suddenly traveled to an exotic locale, and all are equipped with pillow top beds and everything you need to feel at home! 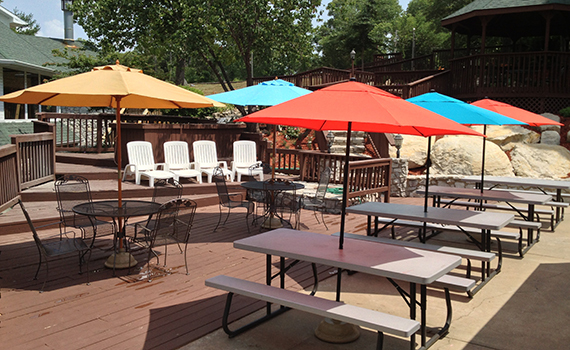 Special outdoor features include a gazebo, a drawbridge over a scenic pond, and picnic areas. 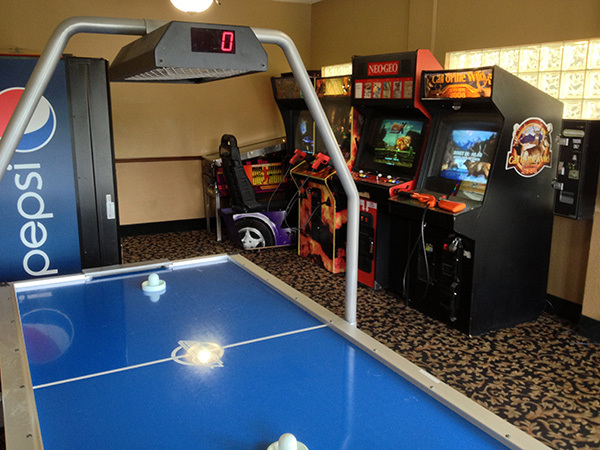 A gift shop, video arcade game room, and two indoor pools with hot tubs are among the hard-to-find amenities available for all guests. 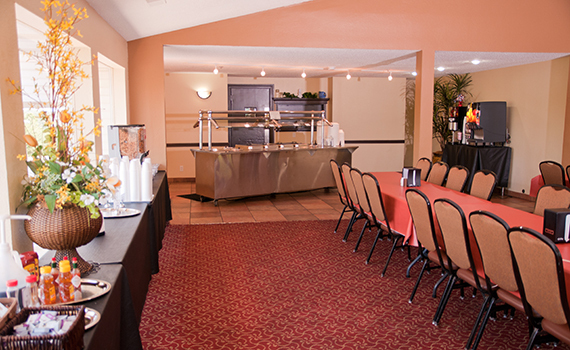 With over 10,000 square feet of meeting space and a business center, Stone Castle is perfectly equipped to handle large business and social gatherings. Don’t forget to leave the hotel at times so you can enjoy Branson’s amazing shows, attractions, shopping, and more, right outside your door! 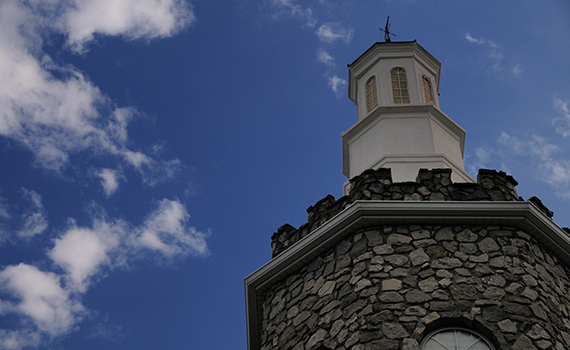 Get the royal treatment at Branson’s very own castle...Stone Castle Hotel! 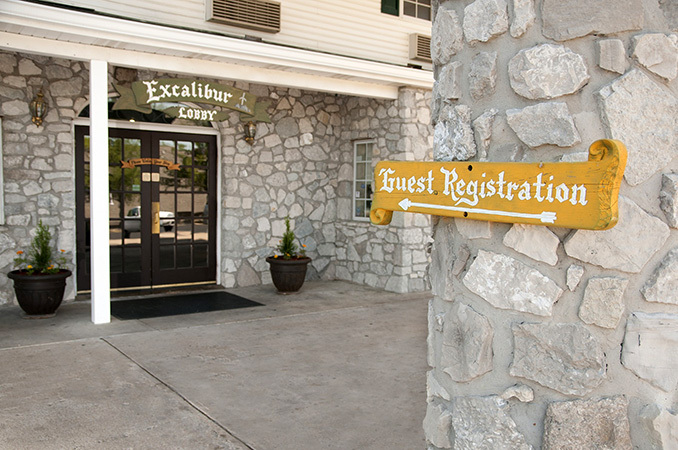 Book your stay at the Stone Castle Hotel through Branson Tourism Center. Room Details: The Stone Castle Hotel features rooms with two queen beds decorated with rich colors and wooden headboards, granite top vanity sinks outside the bathroom, pillow top mattresses, hypoallergenic pillows, toiletries (shampoo/conditioner and lotion), alarm clock, iron, ironing board, hair dryer and coffee maker, remote controlled flat screen 32 inch TV with over 68 channels and complimentary WIFI. 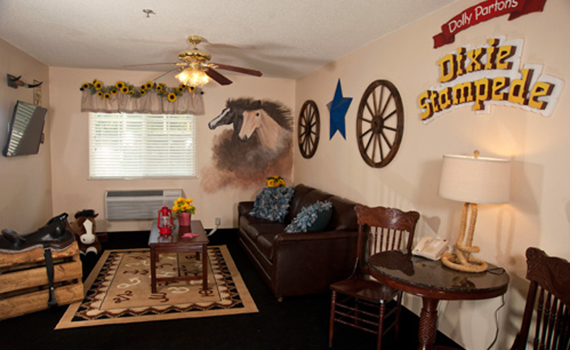 Standard Two Queen rooms (270 sq. ft.) are located on all floors accessible by elevators. 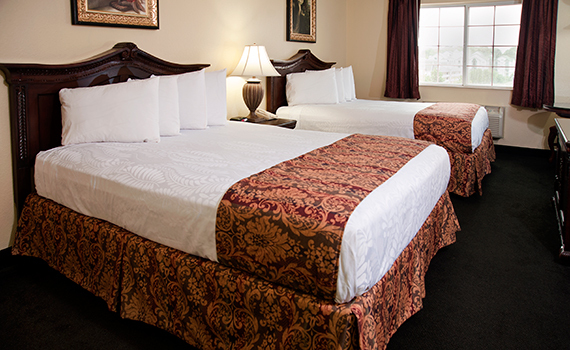 Room Details: One room with one king or queen bed and a separate seating area with one new queen sized sleeper sofa. Also includes a mini-fridge. There are only a few suites this size. 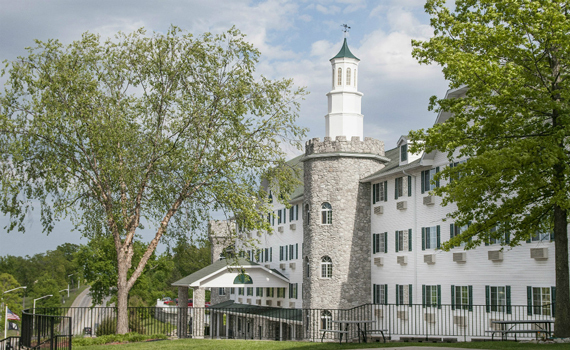 In addition to the Suites, the Stone Castle Hotel features rooms with two queen beds decorated with rich colors and wooden headboards, granite top vanity sinks outside the bathroom, pillow top mattresses, flat screen 32 inch TV with over 68 channels and complimentary WIFI. Standard Two Queen rooms (270 sq. ft.) are located on all floors accessible by elevators. 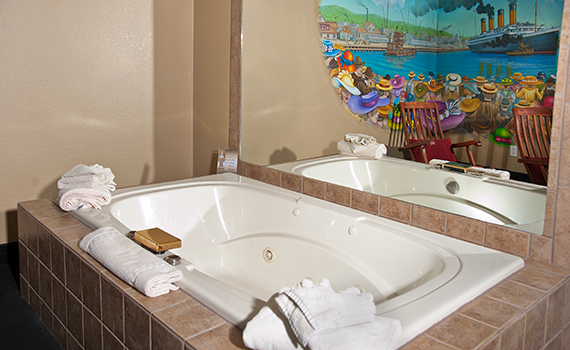 Room Details: The Stone Castle Hotel Jacuzzi rooms feature an oversized jetted tub for two people located next to a single king or queen bed with a pillow top mattress. 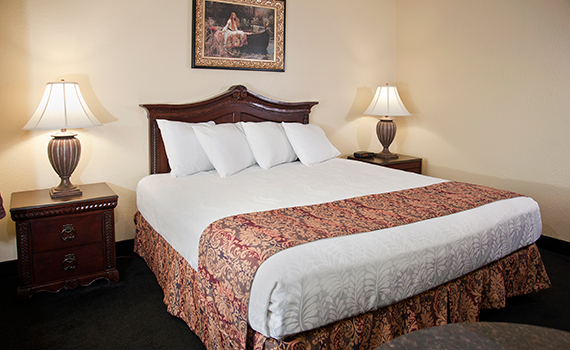 Room includes a 32 inch flat screen TV with 68 channels to choose from and complimentary WIFI. Jacuzzi King Rooms (240 sq. ft.) are located on all floors, all buildings equipped with elevators.